Thick fog and cold wave are the talk of the town, but even amidst this situation, women can never comprise on dressing up fashionably. The market is loaded with numerous wool jackets and winter coats for women and you can get dressed in a fashionable jacket or a coat of your choice. You want to look fashionable but are bothered about what will happen if even after wearing a jacket or a coat, you will feel cold? Worry not, just layer it up! Yes, that’s right. Wearing layers beneath a coat is one of the safest ways to survive winters. If you are thinking that wearing too many layers might make you look heavy, here is a guide that can help you get dressed in the right manner. Base layer: The best way to start dressing is by wearing a warmer. Choose a warmer that is thin so that you can easily wear more layers on top of it. If you choose a warmer that is thick, you will appear plump when you wear more layers over it. Also, make sure that the warmer you wear has full length sleeves, so that you are well-protected from the cold. Also, to stay warm, you can wear leg warmer or leggings. Once you wear this, you can easily wear jeans or salwaar over it. 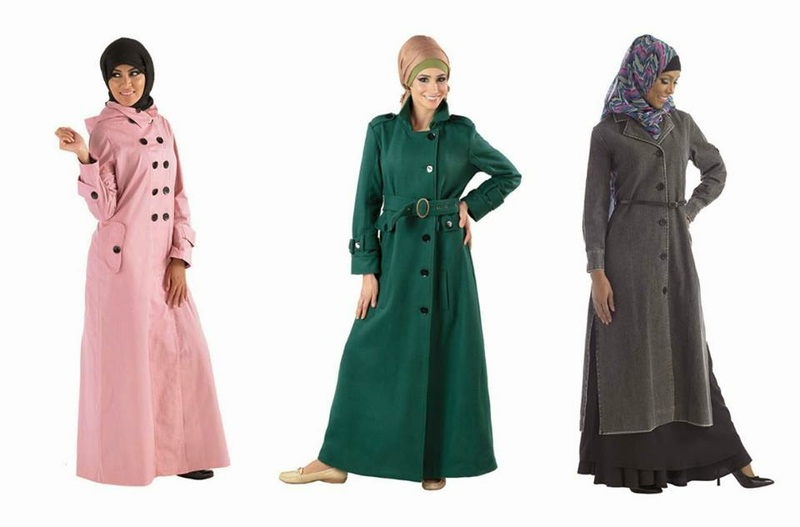 How to Choose an Ideal Abaya Online?